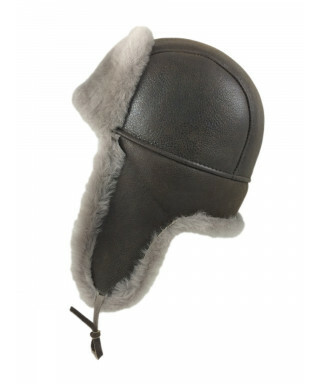 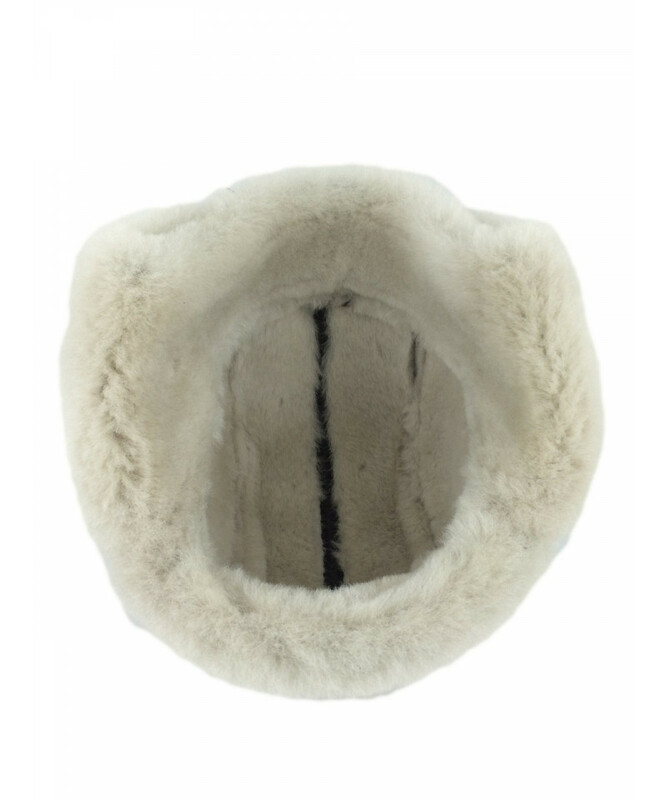 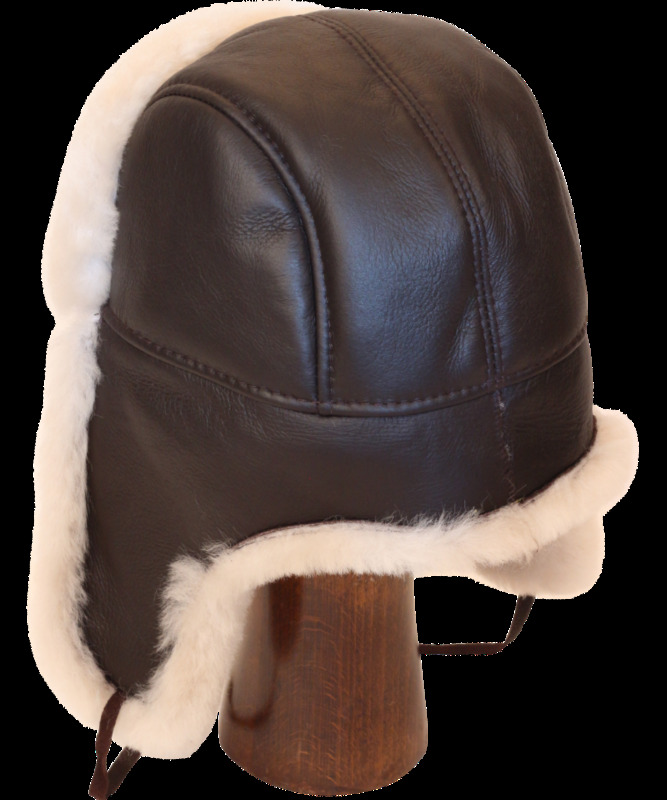 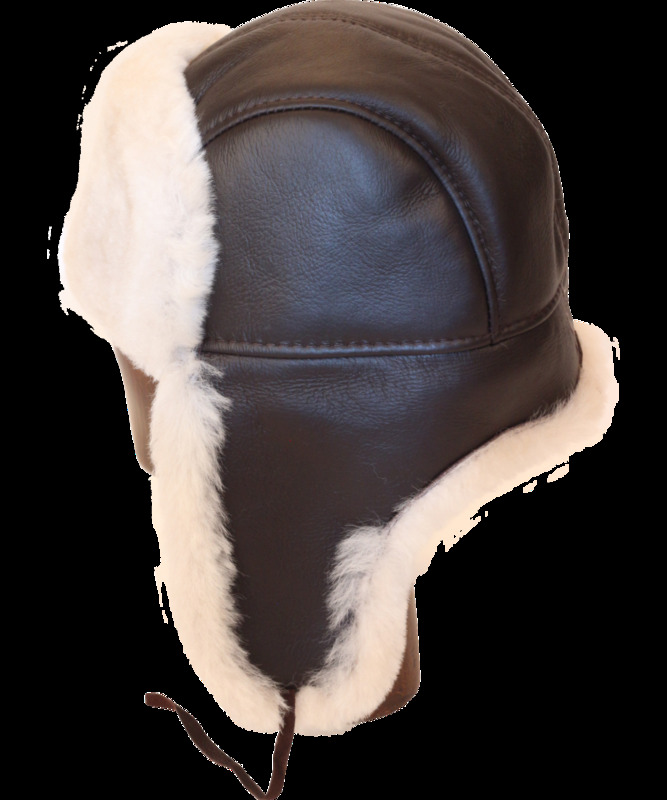 This premium Aviator style hat is designed for warmth and fashion. 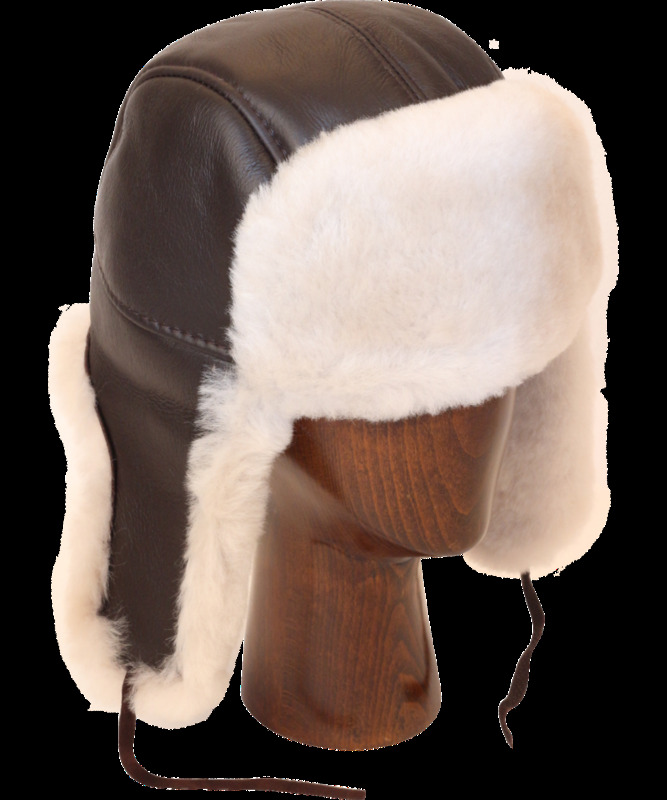 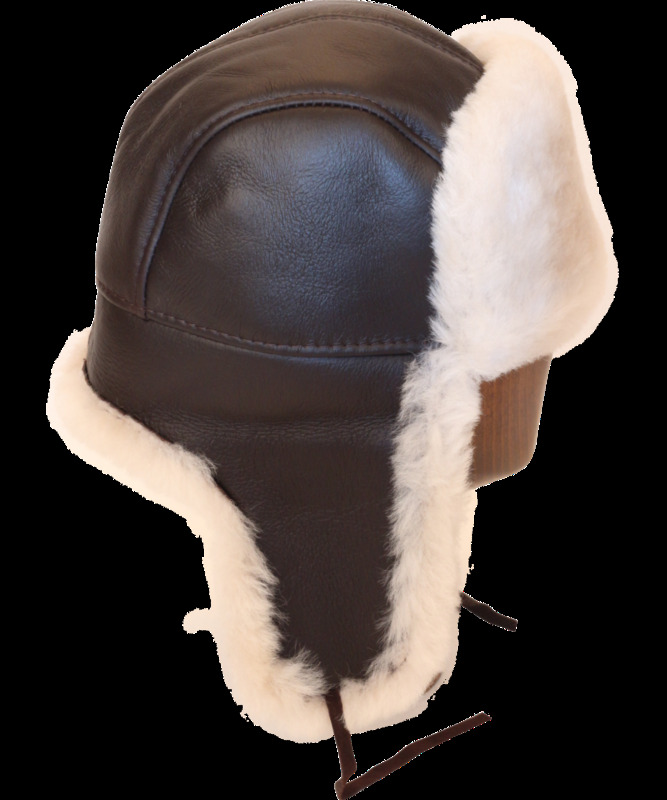 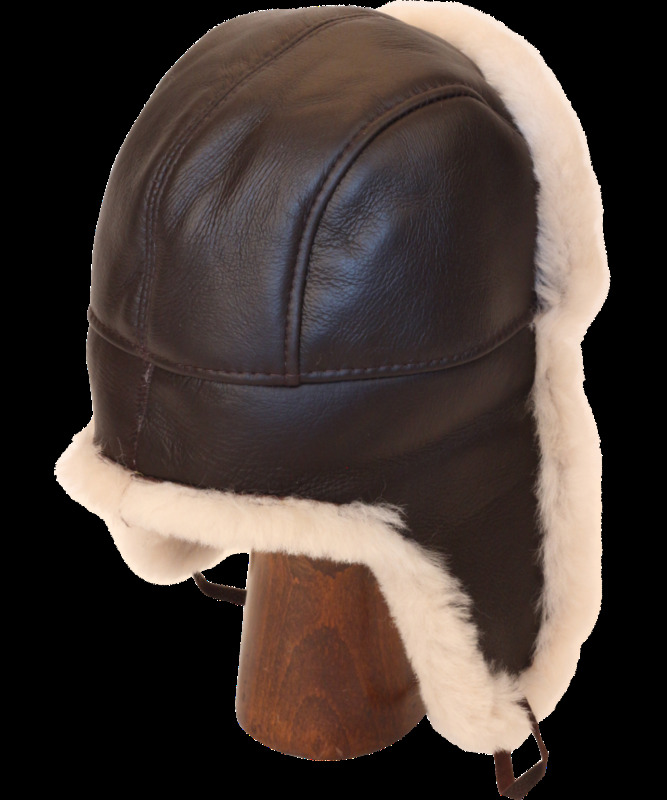 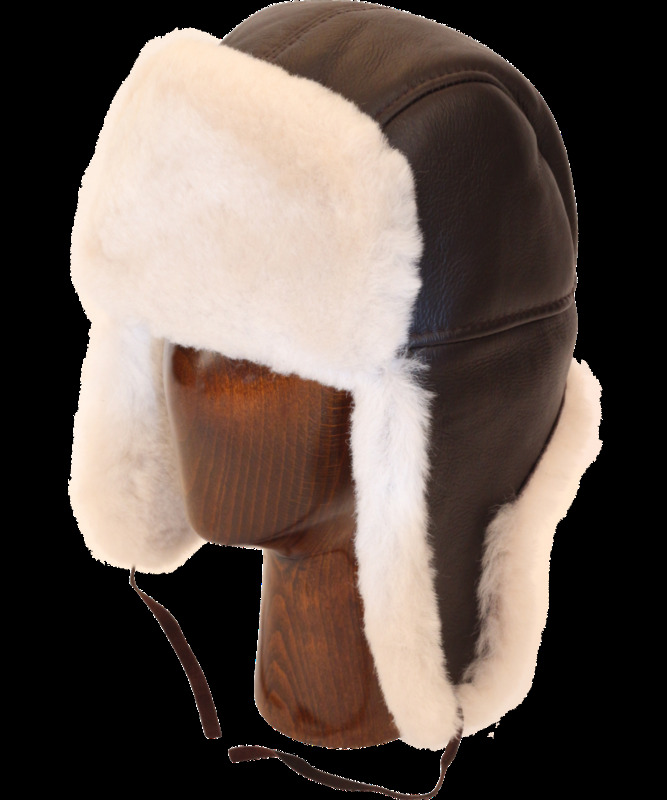 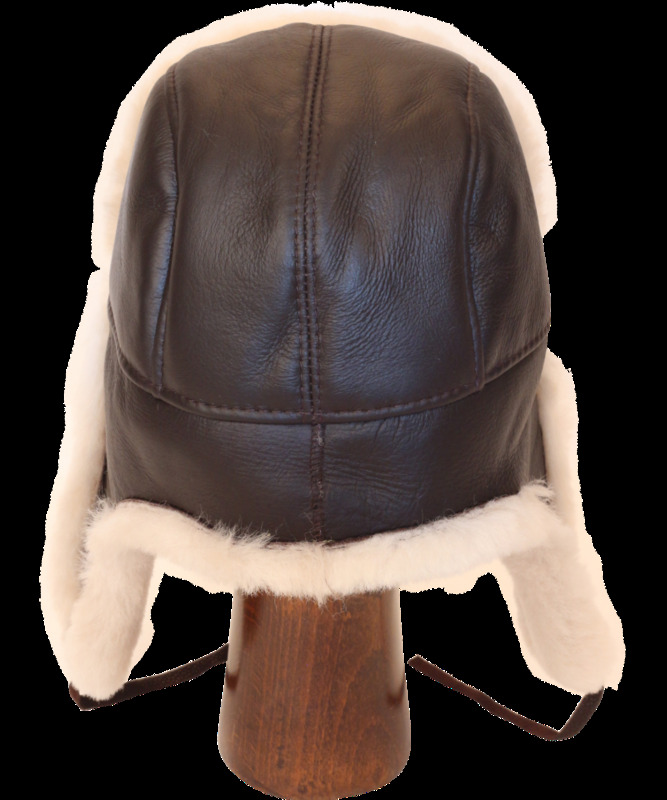 Manufactured with the same material pilots wore in unheated cabins, these hats will keep your head toasty no matter what you throw at it. 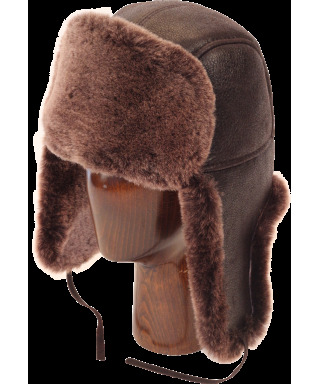 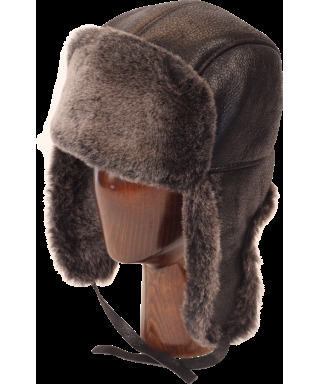 This hat is very similar to our Russian Hat with the primary difference being this hat has three leather panels on top that run from front to back whereas the Russian Hat has six panels that come together at the peak. 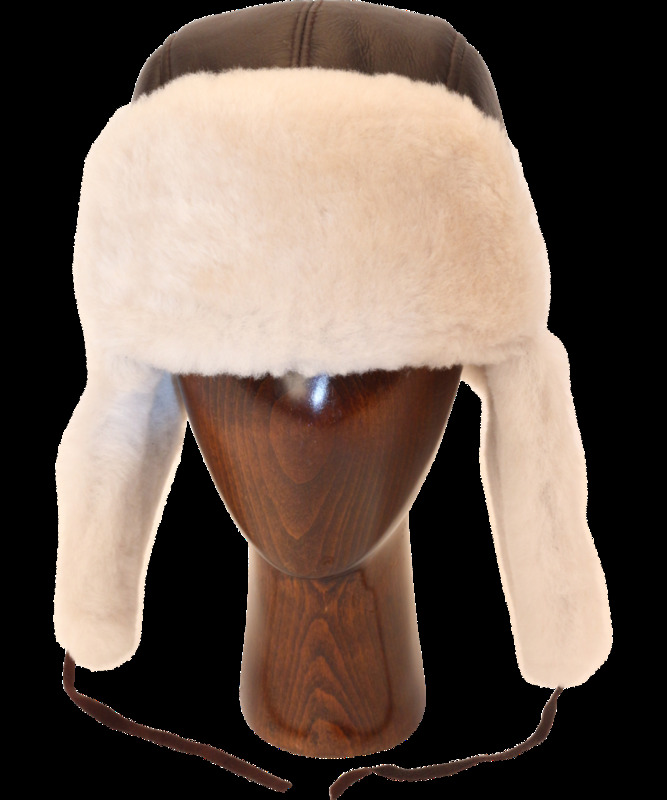 Both hats can be worn with ear flaps up or down.